Blue Sky Photography challenge – the results! You may remember a few weeks ago we launched the Blue Sky Photography Challenge on our blog and Facebook – well, the judges have met, cogitated and digested the mighty impressive entries and we’re sooo pleased to announce the results! There was a clear winner… drumroll please! 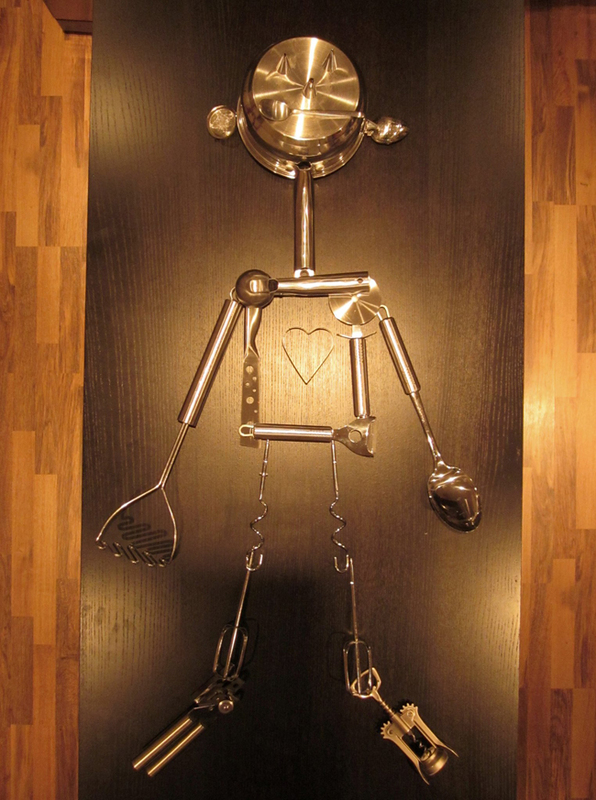 Entitled “The Tin Man found his heart” – created by Jane and Russell – guys, loving your work! Very, very clever – a yummy box of Biscuiteers Biccies is coming your way! Thanks again go to our fab friends at Beetroot Blue, Freja Designer Dressmaking and Planet Flowers for their creativity and help with the hearts. Big Blue Sky love! Keep up with us on Facebook and see what other creative things we get up to!